The world famous Jungle Cruise has been taking Disneyland park guests deep into the heart of darkness for sixty years. In all this time, you may have wondered … how exactly does one find his way from the Hippo Pool to the one, the only backside of water? Good news, adventurers! 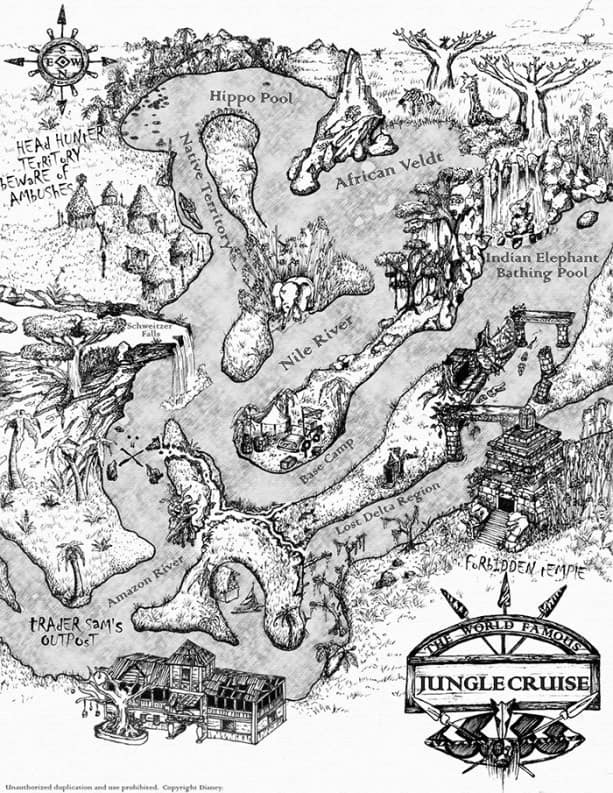 The Jungle Cruise skippers have sent the Disney Parks Blog the following map – direct from the classic Disneyland park attraction. Click on the image above to download your own printable version of this helpful navigation tool. 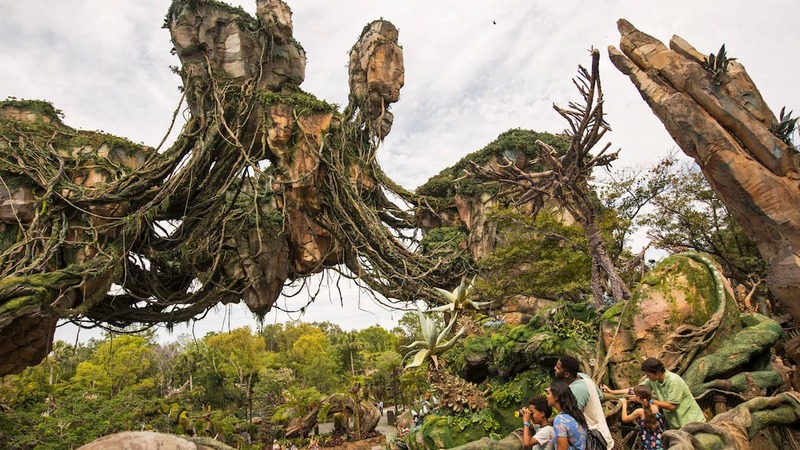 While it doesn’t grant you a skipper’s license – sorry – you will be able to follow along as you brave the wilds of the world aboard the Jungle Cruise at Disneyland park. This is very cool, thank you! I made one for the Walt Disney World version!